Ultimately, the princess has no choice. 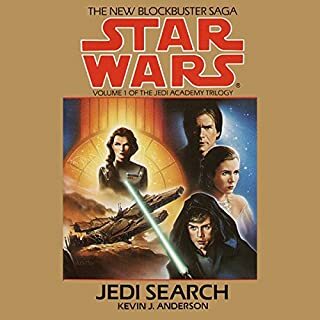 She, Chewbacca, and Artoo-Detoo track the kidnappers, following their trail to a disabled refugee ship where the answers provided by Rillao, a mysterious fugitive, only provoke more questions. 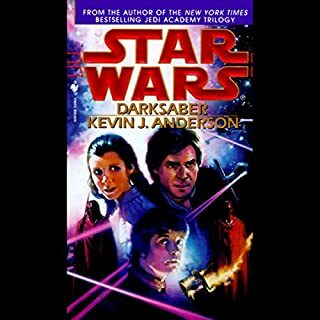 The refugees' children are also missing and Rillao thinks she knows who has them: a powerful Imperial officer named Hethrir who has his own twisted plans to restore the Empire to its former glory. Meanwhile, Han Solo and Luke Skywalker are on a separate mission to the planet Crseih to investigate a report of a lost group of Jedi. Crseih is at the mercy of strange quantum effects caused by the death of a nearby star that is slowly freezing into a uniquely perfect crystal. 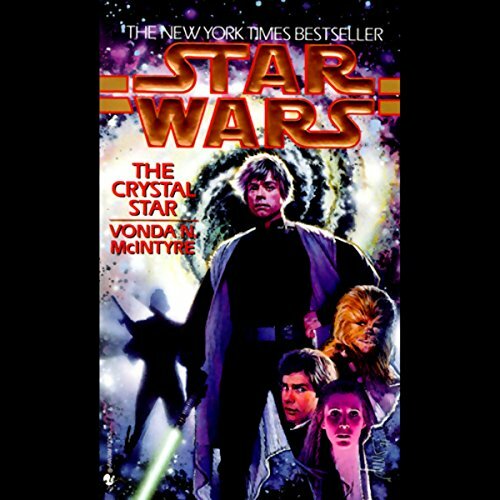 This crystal star causes a disruption in the Force, blunting Luke's power and cutting the Millennium Falcon off from Leia and their home base. 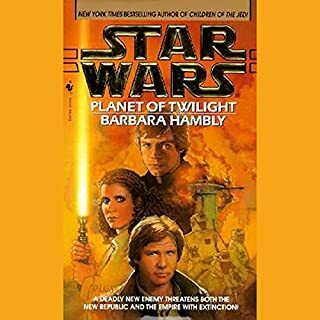 What Han and Luke find on the planet is even stranger than a crystallizing sun: a charismatic alien named Waru who has attracted a following of fanatic devotees through his miraculous healing powers. Is Waru a being of benevolence? Or do his healing arts conceal a darker purpose? 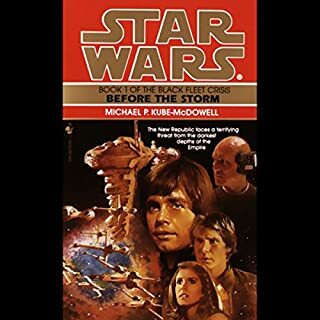 As Leia, Chewbacca, and Rillao follow Hethri trail of treachery across space, Luke and Han draw closer to the truth behind Waru's sinister cult. 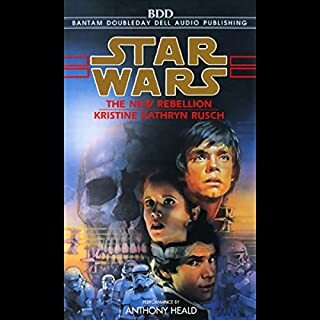 Ultimately they will face an explosive showdown that could determine not only their own fates and the fate of the New Republic but whether the universe itself will survive. ©1994 Lucasfilm Ltd. and TM. (P)1994 Lucasfilm Ltd. and TM. 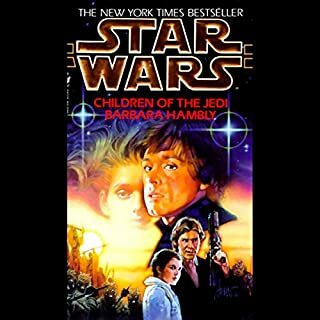 This is one of my favorite Star Wars books, illustrating the most powerful potential of the Solo children. Unfortunately, there is no unabridged version, and both the abridgement and performance come short of the book's rendition. suffice to say, it's mostly good. waru is very strange almost non-star wars creature but nonetheless I liked it.